Proform Systems Ltd operate a full electronic office ( e-office ) with the added ability to send and receive drawings via Email. 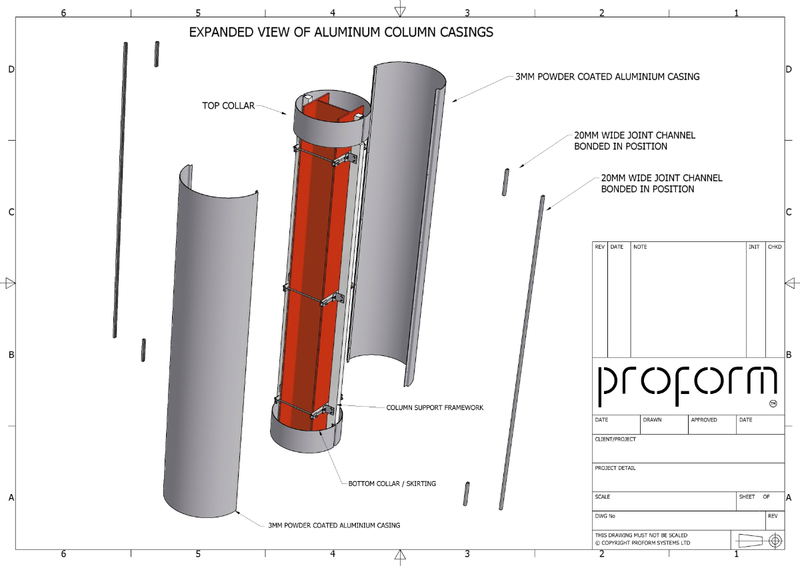 This software package is used to view Clients drawings and for our in-house design team to produce plan, section and elevation 2D drawings to be issued electronically or as a hard copy (Typically A4 to AO Format). 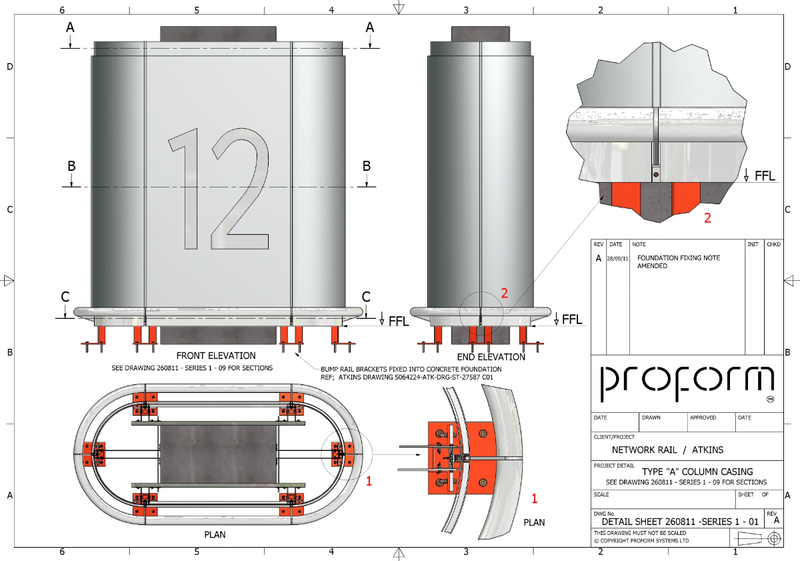 This software is essentially used by our casing design team to allow 3D modelling of proposed designs and concepts. It can be utilised for analysis of specific design elements and/or to allow customers to visualise the finished product (Typically A4 to A3 Format). Clients may also be pleased to know that Proform has Professional Indemnity Insurance to cover the in-house design work underken (Limit of Imdemnity £5,000,000).